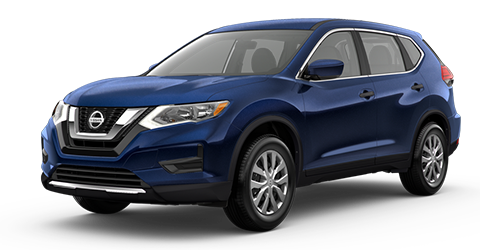 The 2019 Nissan Rogue stands out in the family SUV segment with its tough and contemporary style. 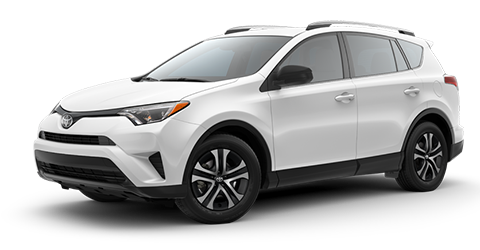 Most of the competitors in the class, including the Honda CR-V, the Toyota RAV4, and the Toyota C-HR have bland and nearly indistinguishable styling. In contrast, the Nissan Rogue will turn heads everywhere you go. The Nissan Rogue is much more than just a pretty face, however. The features of the Nissan Rogue are both practical and aesthetically striking. The standard LED Daytime Running Lights look great and increase the visibility of the Nissan Rogue to other drivers which can greatly increase safety during inclement weather. The Nissan Rogue even has optional 19-inch wheels that give this SUV a sporty stance. Outdoor enthusiasts will inevitably want to specify the optional roof rails, which make it easy to tie down mountain bikes, kayaks and any other outdoor gear you can think of. Visit our Bob Moore Nissan dealership today to take a look at the attractive Nissan Rogue. Take a test drive today. A look inside the interiors of SUVs like the Honda CR-V, the Toyota C-HR, and the Toyota RAV4 will show that they aren’t designed for families. The interiors of these competitors are constructed with flimsy plastics and are lacking practical interior features that can keep children comfortable and make it easy for parents to stow groceries, sports gear, and other items. Nissan’s standard Divide-N-Hide® Cargo System allows drivers to organize their cargo as opposed to simply throwing everything in the back. The EZ FLEX® seating system features split-folding seats that make it very convenient to flip the seats down and maximize the cargo space in the Nissan Rogue. This seating system also allows the seats to recline, so the rear passengers can make themselves comfortable. 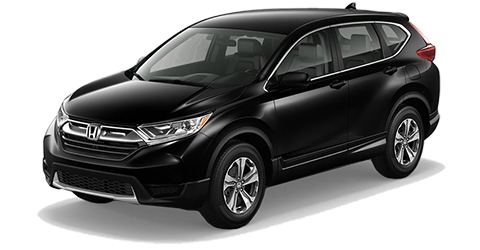 Optional dual-zone automatic climate control allows all occupants to stay comfortable, even if their preferred temperatures are different. At Bob Moore Nissan, Oklahoma City drivers can experience the family-friendly interior design of the Nissan Rogue. Schedule your test drive today at Bob Moore Nissan! The 2019 Nissan Rogue is well-equipped with standard technology, including features that are only available as expensive extras on the Toyota RAV4 and C-HR models as well as the Honda CR-V. Standard SiriusXM™ satellite radio runs through the standard NissanConnect® infotainment system, which also includes a 7-inch display. Many drivers will be happy to hear that the Nissan Rogue has standard Apple CarPlay™ and Android Auto™ features, which make it convenient to connect your smartphone and utilize compatible applications. Drivers in Norman and elsewhere in the Oklahoma City area can get more info on the cutting-edge tech in the Nissan Rogue by taking a test drive at Bob Moore Nissan today. Get more info on the safe Nissan Rogue. Drop by Bob Moore Nissan today for a test drive. The 2019 Nissan Rogue has the sort of performance that will put a smile on your face, even on a commute you’ve made hundreds of times. 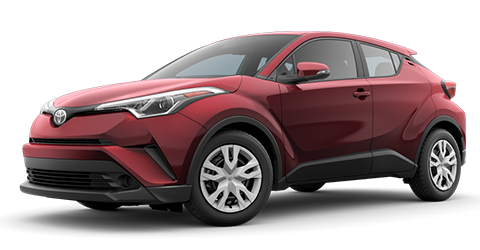 The spirited driving dynamics prove that family SUVs can be fun and exciting to drive, which you might doubt if you drive the Honda CR-V, the Toyota C-HR or the Toyota RAV4. The basis of the performance in the Nissan Rogue is the 2.4L 4-cylinder engine kicking out a peppy 170 horsepower. The powertrain in the Nissan Rogue is completed by a CVT transmission that provides seamless power delivery and enhances fuel economy. The Nissan Rogue has standard front-wheel drive and offers optional all-wheel drive. Take the 2019 Nissan Rogue out for a spin at our Bob Moore Nissan car dealer, Oklahoma City’s preferred destination for Nissan vehicles. Come visit us today.